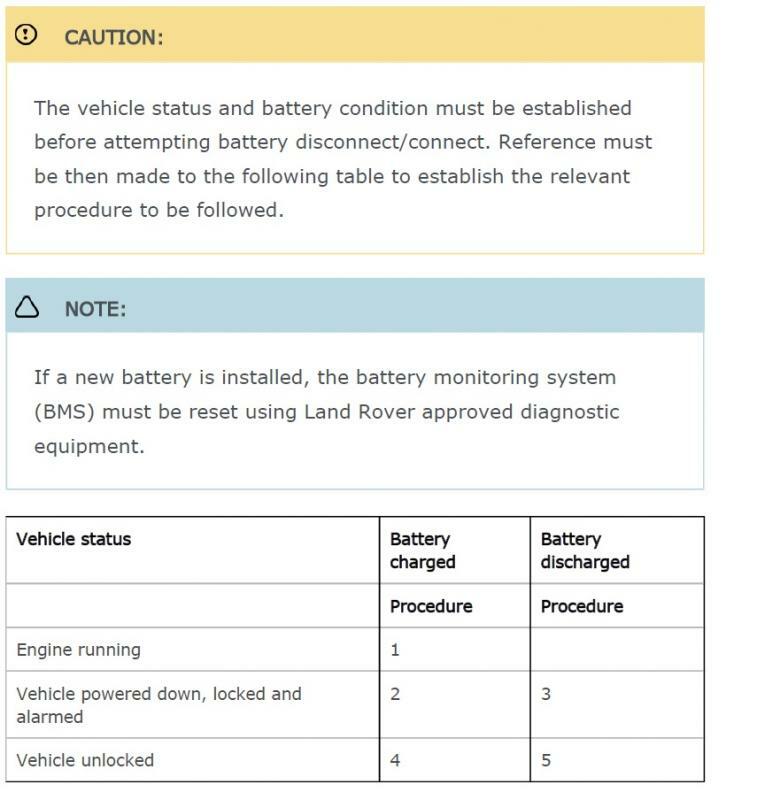 Land Rover Forums : Land Rover and Range Rover Forum > Land Rover Model Forums > Discovery 3 / LR3 > Cold Weather Cause of Dash Cluster Heart Attack? Cold Weather Cause of Dash Cluster Heart Attack? I've got a 2005 LR3 and a few years ago we went through the same Dash Cluster Brain Fart many people have described: Brake light, Tilt light, Suspension Lowered, Transmission Fault, HDC Fault System Not Available, Cruise Control Not Permitted,blah blah. Many people have said it's common with a weak battery to set off many sensors by sending strange signals either from or to the Alternator. We replaced the battery but eventually had more issues that resulted in safe mode on the freeway, D mode refusing to shift gears and having to drive in manual mode to shift properly. We eventually spent $5,000 to have the entire transmission rebuilt and its been fine - a little rougher ride than before, but shifts like a dream. Then about a week ago we got the Dashboard Heart Attack again when my wife was driving, but it didn't affect the driveability at all. It's happened twice in the last few days but I've noticed that it occurs only when it's really cold. If it's 30 degrees or lower (we're in Utah) it happens, but the few days it's been 40 degrees or higher it's fine with no lights and no errors. I saw somewhere that suggested putting the battery on a trickle charger every night for a week. I'm gonna try that tonight, but other than another battery issue, can someone think of a reason for the Cluster Brain Fart only occurring in colder weather. I should mention that it occurs in cold weather after we've been driving for a while and the engine and car are fully warmed up. It does not throw any Check Engine lights, so no codes to read.